Develop a community guiding coalition to support the development, implementation, evaluation and sustainability of this program. Build the capacity of existing and new City KC Parks staff to provide recreation services and support to meet the needs of individuals with disabilities. 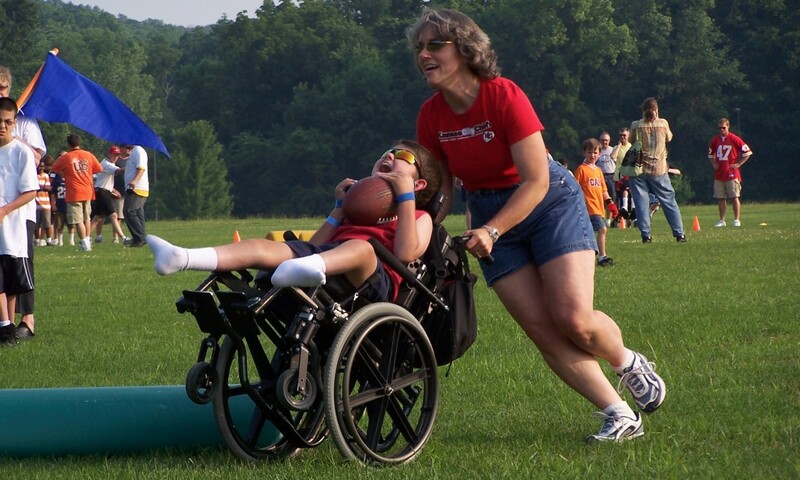 Provide opportunities for individuals with disabilities to “try out” and experience a range of recreation opportunities. Increase the number of individuals with disabilities and their families accessing the recreation activities currently being provided by KC Parks. Make KC Parks facilities and programs accessible to people individuals with disabilities. 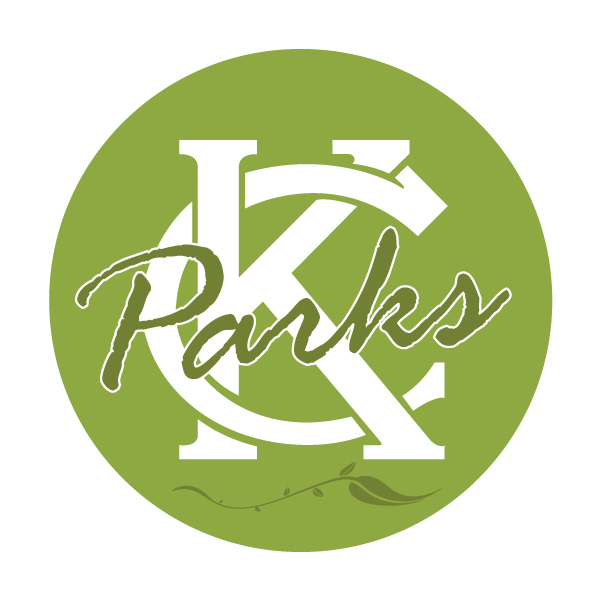 Provide individualized accommodation and supports to individuals with disabilities participating in KC Parks programs.